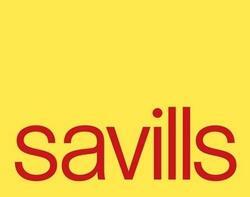 Savills plc is a global real estate services provider headquartered in the UK with offices across the US, Europe and Asia. The company is active in commerical and residential property transactions, consultancy, financial services, property and facilities management, and fund management. Savills focuses on corporate social responsibility alongside prioritising the needs of key stake and shareholders by providing a continuous revenue stream with sustainable operations.